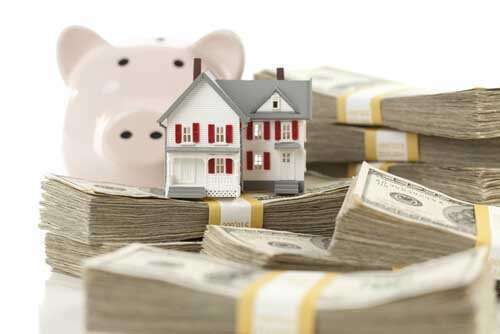 As soon as you know all of the expenses involved and have determined what you’ll be able to comfortably afford, it’s time for you to start the search for your home. Below are some tips that will go a long way in your search and will go a long way in reducing stress and problems that could cost you in the long run. All agents and brokers are required to be licensed by the state where they do business. A quick search can confirm that your agent’s license is in good standing and that no disciplinary action has been taken against them. Certainly one of the most effective strategies to determine a good real estate agent is by what their previous clients have to say about them, so you’ll want to read their online reviews prior to deciding on your agent. This will provide you with details on the the feedback and experiences of other people who were in your situation and can help you form a much more informed decision. Depending on your state, these documents may be prepared by your real estate agent or it may require the services of a real estate attorney. Whatever the case, it is likely that you may receive a counter offer from the seller before they completely sign off on the agreement. Earnest Money: What does it mean? Earnest money is a deposit put down when making an offer. It is a show of good faith on your intentions and seriousness toward the transaction. 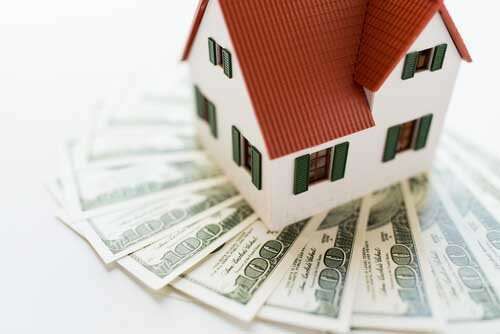 While the amount may vary, it is typically between 1% and 3% of the purchase price. It gets held in an escrow account until the transaction is finalized, at which point it will go toward your down payment. Following both parties have signing the purchase agreement, it is time to get a home inspection. Depending on where you are purchasing, a home inspection may not be required to purchase a property, however it is strongly advised. In some circumstances it might be a contingency of the purchase agreement, which means it will have to take place, or the transaction will be void. A home inspection is a comprehensive assessment of the property which evaluates the home’s structural as well as mechanical condition and points out any sort of important repairs. On average, an inspection costs between $300 and $500, typically cost can vary according to the location, age, and dimensions of the residence. 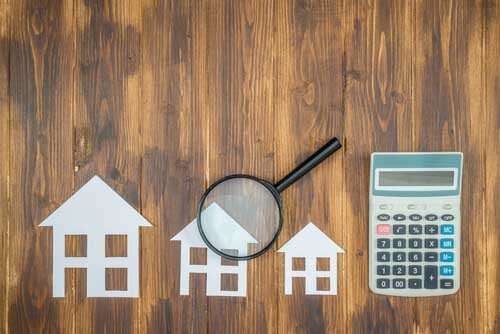 While a home inspection will cost you a modest amount of money up front, it could possibly help you fully understand exactly what you are purchasing. For example, should the home require significant repairs, an inspection will let you fully understand ahead of time. Bear in mind, chances are that you may have the ability to discuss with the seller the possibility of them to cover the costs of the repairs. If you need further information, guide or help with a mortgage loan process within Long Island, Jet Direct Mortgage is there for you.